European leaders likely to reconvene next week on Brexit, the European Council president says. 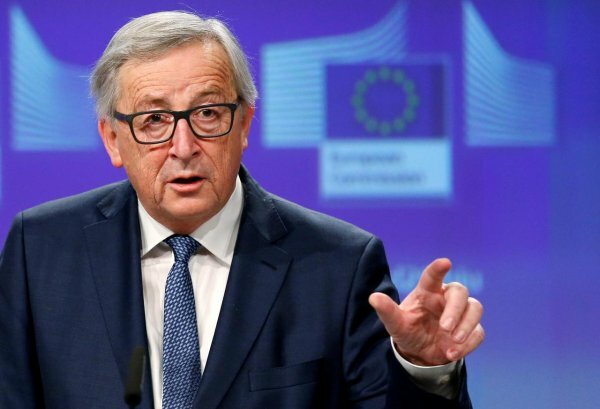 European Council President Jean-Claude Juncker has dampened expectations that an upcoming EU summit this week will come to a decision on a possible delay to Brexit. 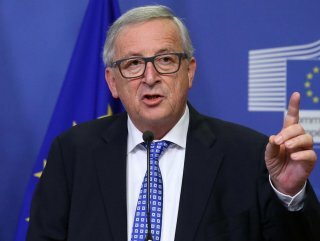 "This might surprise you, but my assessment is that there won’t be any decision this week," Juncker told Germany’s Deutschlandfunk radio on Wednesday. He said it was likely an additional meeting would be held next week, as UK premier Theresa May could not ensure any agreement yet within her Cabinet or Parliament on a way forward. British Prime Minister Theresa May was likely to ask EU leaders for a delay to Brexit beyond the 29 March deadline, after British lawmakers rejected her Brexit deal twice. Her plan faced a fresh hurdle on Monday after House of Commons Speaker ruled out another vote on her Brexit deal unless a significantly changed proposal was submitted.